Are you looking for a fresh new look? 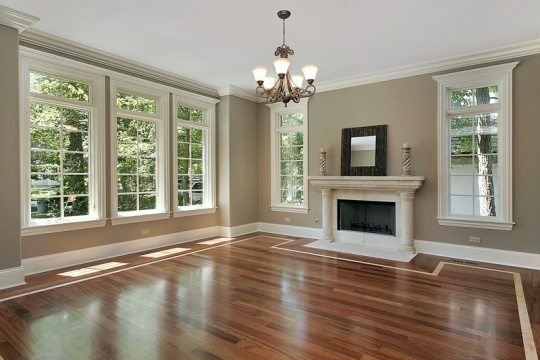 Elk Horn Painting provides an excellent professional interior painting service. Our strengths lie in our focus to detail, knowledge and expertise, and solid customer service. We believe the process of interior painting begins with listening to our customers. What type of look do you want? Do you need a refresh on your painting walls? Are you looking for your painting job to create a certain atmosphere? By understanding the needs of our customers, we can provide a better quality interior painting service. Contact us today with your questions or if you would like a free painting estimate for interior painting or exterior house painting. Getting the Job Done Right- If you hire Elk Horn Painting, you can trust that we are committed to getting the job done right. With our knowledge and experience in painting the interior of homes all across the Denver Metro area, we pride ourselves in painting at a high-quality that sets us apart from other painting companies. Whether you would like for us to paint a few rooms or the entire interior of your home, the goal is to provide our clients with a great painting experience. Affordable Prices- Our focus is not only to provide a great painting product, but we also want to provide a painting service that is affordable. We offer lots of different solutions to your painting needs, including different options that will fit your budget. Call your professional house painters at Elk Horn Painting to see how we can help you with your upcoming interior painting project.